Transform ordinary canned tuna into a zesty, flavorful lunch with a Latin flair by adding fresh lime juice, cilantro, jalapeño, tomato and avocado – so good! A high school friend (hi Cynthia!) actually gave me this idea. She had it while vacationing in Guatemala and shared the idea with me when she returned. When I read the email, I thought it was brilliant! Now don’t get me wrong, I LOVE a good fresh ceviche made raw fish or seafood. It’s actually one of my favorite things to eat. I actually shared a recipe here of Ceviche in Cucumber Cups or this ceviche-like Zesty Lime Shrimp and Avocado Salad. But when you need a quick lunch using pantry ingredients, this is great and it’s inexpensive, low-carb, paleo-friendly, dairy-free and gluten-free! For presentation, I put the ceviche tuna into the can to use as a ring mold, then inverted it onto my plate; completely optional of course! Topped with fresh avocado, this was filling and delicious. 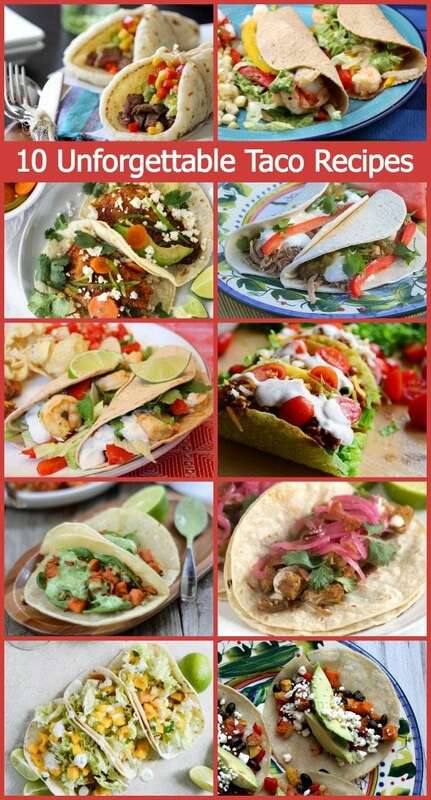 On Parade Magazine‘s blog this week, I shared 10 UNFORGETTABLE TACO RECIPES. Suddenly, I’m craving tacos! There’s kind of something for everyone in this collection- beef, chicken, pork, seafood and vegetarian. These are fun for Cinco de Mayo… or just dinner for the family. And since we’re knee-deep in Mexican food, we might as well have margaritas too, right? 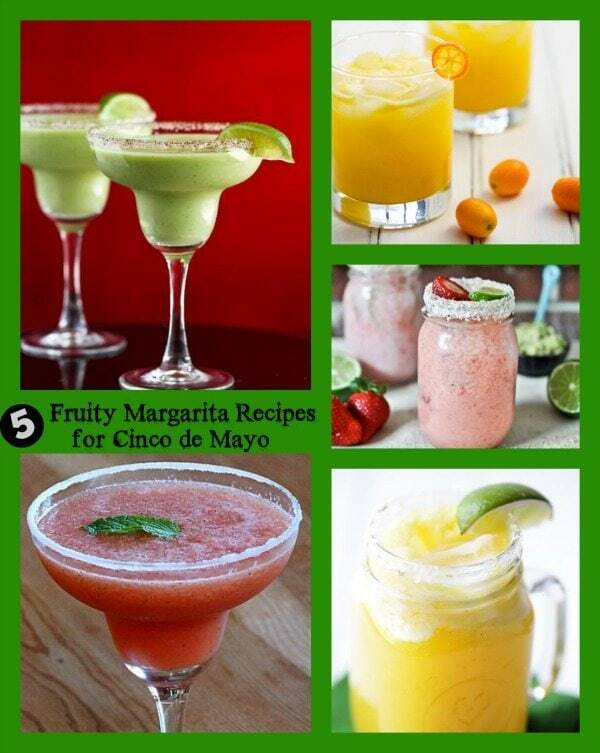 Here’s another one I shared on Parade: 5 FRUITY MARGARITA RECIPES. Which one do you want to try first?? I’m personally eyeing those Avocado Margaritas! My final breakfast/brunch contribution to Better Homes and Garden’s Delish Dish blog is today. 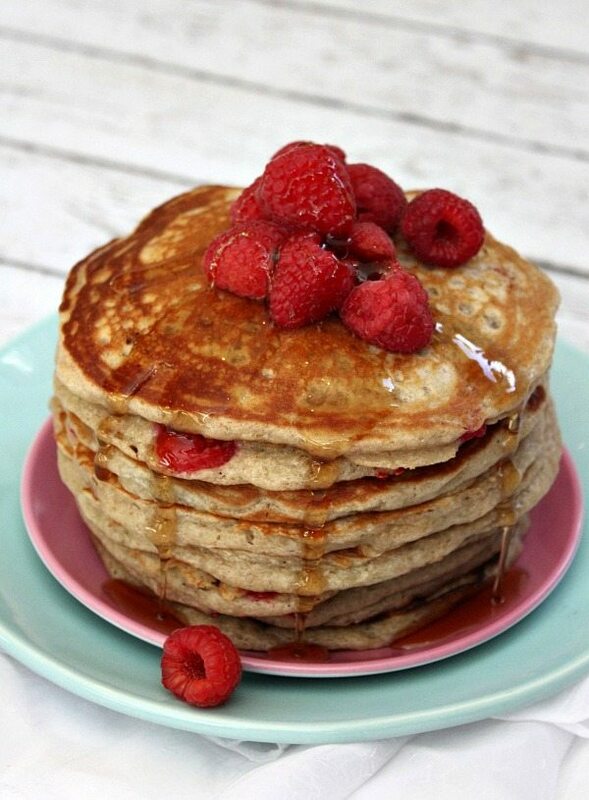 Because my son is CRAZY about raspberries, I made these RASPBERRY-BUTTERMILK PANCAKES. They’re kinda pretty, aren’t they? We most definitely gobbled them all up at my house (especially my crazy-kid). Speaking of my crazy kid (RecipeBoy), here’s a new recipe he is sharing on his blog this week > RASPBERRY BUCKLE. 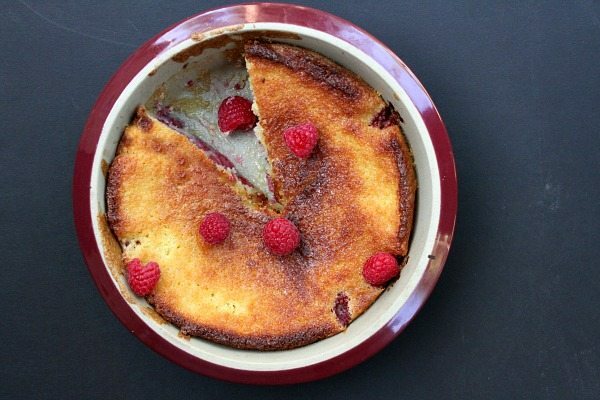 It’s a very simple cake-like recipe using fresh raspberries. The cake turns out to be very tender and moist. This is awesome warmed up with a tiny bit of vanilla ice cream. CINNAMON SPICE & EVERYTHING NICE: Reeni blogs from New York. I’ve been following her blog for as long as I can remember. She shares all kinds of family-friendly recipes for all meals of the day- she uses fresh, seasonal ingredients to create “modern day comfort food.” Reeni’s latest post: Mexican Pizzas. THE HEALTHY FOODIE: Sonia is a French-Canadian blogging from Quebec. She has quite an interesting weight-loss/life changing story of getting healthy behind her. 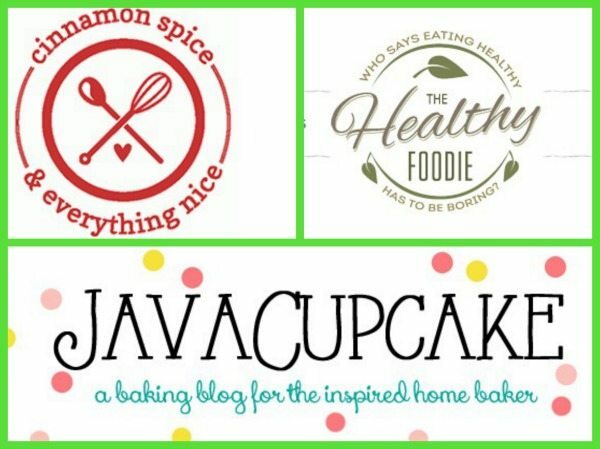 Sonia eats a Paleo-focused diet, but she shares non-Paleo recipes on her blog too. I love that she focuses on using real and healthy ingredients. Sonia’s latest post: Shrimp and Spinach Stuffed Salmon.